IT WAS almost midnight on August 22, 1947, when tragedy struck a North Durham town, costing the lives of 22 men and shaking a community to its core. The two dozen miners were underground in the “fourth north district”, between the Louisa Pit and the Morrison North Pit, in the area of Kyo bogs when a huge explosion of firedamp, most likely a pocket of methane gas, ripped through the pit workings. Of the 24 men working the coal seam, 22 were killed, including two “Bevin Boys”. The two pits were linked underground, so the men were from both collieries and had descended from both ends of the shaft. To mark the 50th anniversary of the disaster, and remember the men lost that day, local historian Jack Hair and then vicar of St Aidan’s church, Annfield Plain, Revd. DE Jenkins, raised funds for a permanent memorial in the grounds of the church, which was dedicated with family members and descendants of the deceased present on August 23, 1997. However, the memorial was placed under threat, when it was announced in February 2016 that St Aidan’s church was to close. Stanley Town Council moved quickly to honour the men who died in 1947 and save the memorial. Following lengthy discussions with the church and with help from Mr Hair, whooriginally commissioned the stone, the Council is funding the relocation of the stone, which will now sit outside the Louisa Centre, near the site of the old Louisa Colliery. 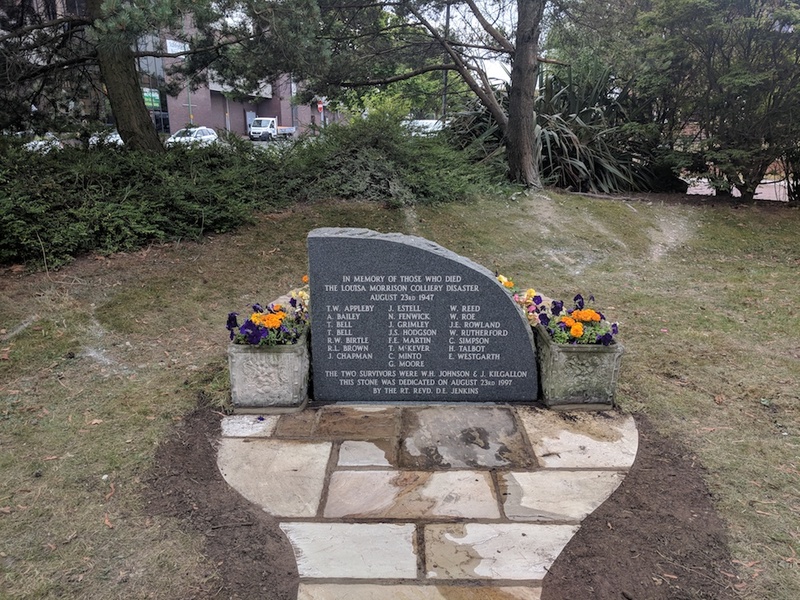 Town Mayor Alex Clegg said: After almost two years of negotiations, we finally got the green light to relocate the stone, just in time for the 71st Anniversary of the disaster and it is fitting that now sits so close to where some of those hardworking men made their final journey underground. “This disaster was an important part of our area’s mining history and it’s right that the men should be remembered. 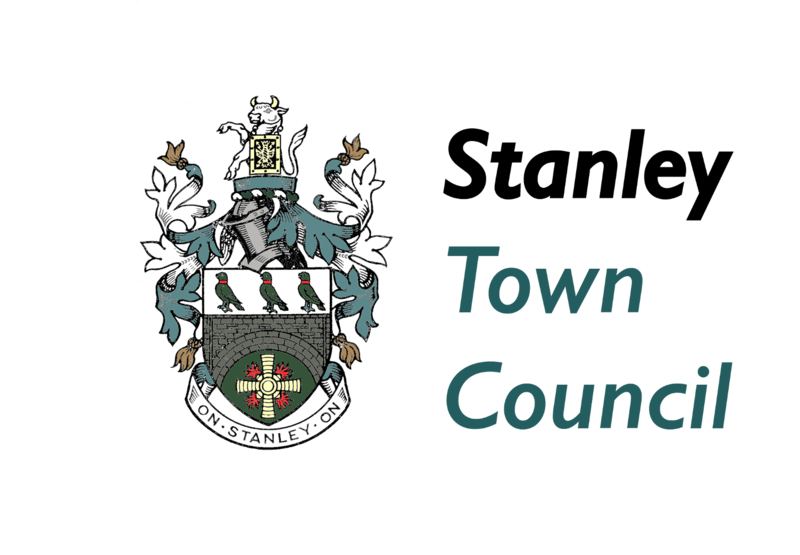 Leader of Stanley Town Council, David Marshall, said: “Like most this part of County Durham, the town of Stanley was hewn from the coalface – our proud history inexorably linked to the coal mining industry. The Town Council is planning an event on August 23, the anniversary of the disaster to re-dedicate the memorial in it’s new setting.